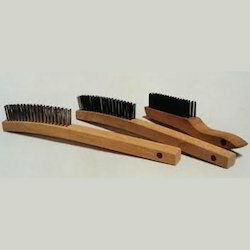 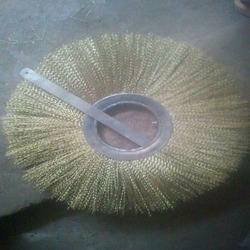 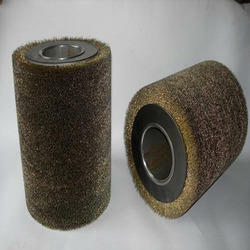 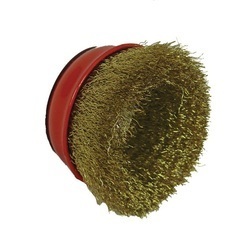 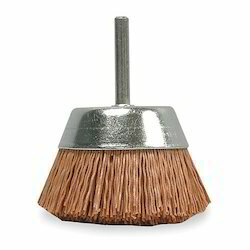 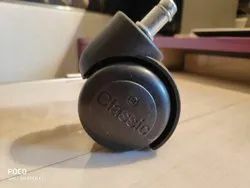 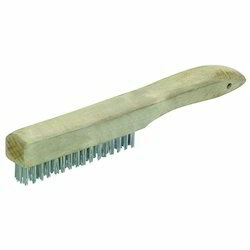 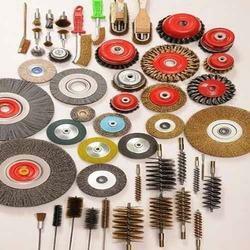 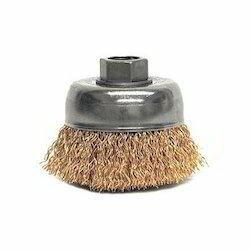 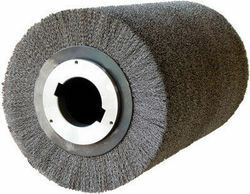 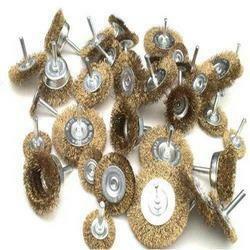 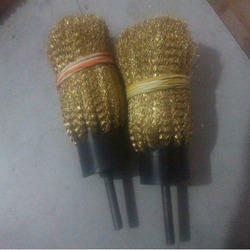 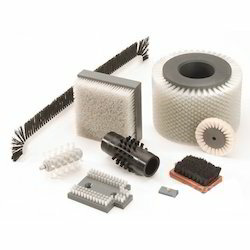 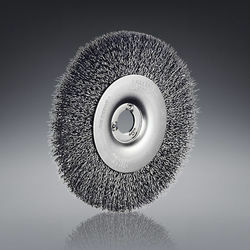 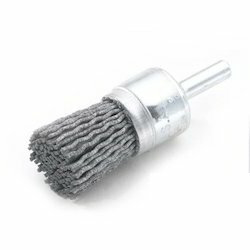 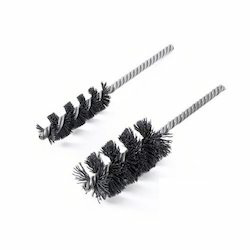 In order to meet the exact requirements of our respected clients, we are involved in manufacturing, supplying, trading, wholesaling an exclusive assortment of Industrial and Commercial Brushes such as Industrial Wire Brush, Road Cleaning Brush, etc. 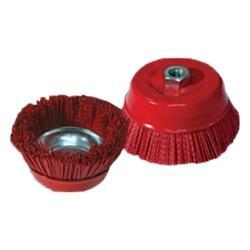 The offered products are precisely designed using cutting-edge technology and premium quality basic material. 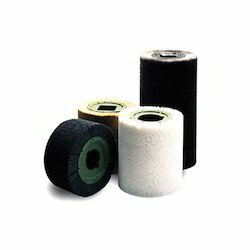 Our professionals manufacture this range in adherence to the defined industry standards. 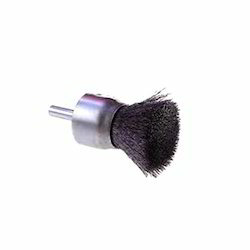 Owing to the features such as perfect finish, high cleaning power and durability, this range is widely demanded in the industry.